WASHINGTON (Reuters) - General Motors Co was slapped on Friday with a $35 million U.S. fine for its delayed response to an ignition switch defect in millions of vehicles, as federal regulators accused a long line of company officials of concealing a problem that is linked to at least 13 deaths. U.S. Transportation Secretary Anthony Foxx announced the fine, which is the maximum the agency can impose. Other investigations into the automaker's handling of the recall are being conducted by the federal government and could come with more severe punishments. It was unclear how those additional probes might be influenced by Friday's actions by the Obama administration, especially after Foxx declared: "What GM did was break the law ... They failed to meet their public safety obligations." The ignition-switch defect was originally noticed by the largest U.S. automaker more than a decade ago. But the first recalls began only in February of this year, despite years of consumer complaints. Furthermore, the acting chief of the National Highway Traffic Safety Administration (NHTSA), David Friedman, told reporters that GM employees ranging from engineers "all the way up through executives" were aware of the information years before the recall of 2.6 million vehicles. He did not name the executives, and said there was no information that Chief Executive Officer Mary Barra had earlier knowledge about the problems. Barra took over as CEO in mid-January, becoming the first female to head a major automaker. Friedman also slammed GM's "corporate philosophy" and pointed to internal training documents that discouraged engineers from using the words "safety" and "defect" when identifying product risks. Besides announcing the $35 million fine, officials said that GM will come under closer scrutiny by federal regulators. The automaker will be required to hold regular meetings with NHTSA to report on efforts to catch safety problems and it also must give the agency monthly reports on any emerging defect issues. Democratic Senator Richard Blumenthal of Connecticut criticized NHTSA for failing to spot the defect earlier. "There is no question NHTSA bears part of the blame, a large part," he said. The faulty ignition switches on Chevrolet Cobalts, Saturn Ions and other GM vehicles can cause their engines to stall, which in turn prevents air bags from deploying during crashes. Also, power steering and power brakes do not operate when the ignition switch unexpectedly moves from the "on" position to the "accessory" position. 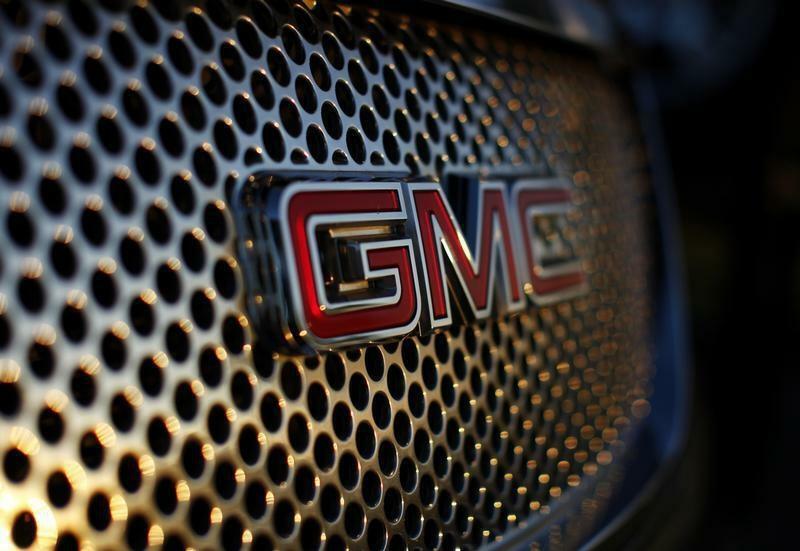 The fine is far from the end of GM's problems. Congress, the Department of Justice, the U.S. Securities and Exchange Commission and several states are conducting their own investigations, and GM's internal probe is expected to be completed within the next two weeks. The company is also weighing whether and how to broadly compensate victims. Carl Tobias, who teaches tort and product liability law at the University of Richmond School of Law, said that while the NHTSA probe is separate from the ongoing criminal investigation, "I think it plays back on the DOJ investigation and I'm sure they will take it into account." He added that GM's admission that it failed to make a timely report of the ignition defect could increase the company's exposure to civil lawsuits "principally because people could have gotten hurt in the interim when GM wasn't making sufficient and timely reports to NHTSA." The consumer group Center for Auto Safety called the $35 million fine a "slap on the wrist to a hundred billion dollar corporation." It called on the Justice Department to impose a fine of at least $1 billion on GM. GM in recent months has been trying to demonstrate that it is taking quality issues seriously, shaking up its internal safety team and taking other steps that it says will help protect consumers. But consumer advocates have accused GM of resisting moves such as urging owners of the recalled cars to park them immediately until they are repaired. Under the steps announced by the government on Friday, GM also agreed to take part in "unprecedented oversight requirements," including providing full access to its internal investigation and notifying the government of any changes to GM's effort to make repair parts, the government said. Transportation Secretary Foxx and NHTSA also used Friday's announcement to push Congress to reset the maximum financial penalty to $300 million from $35 million. Prospects for passage of such legislation this year are uncertain. GM shares closed down slightly more than 1 percent at $34.00 on Friday, recovering somewhat from a drop of 2.5 percent earlier in the session. In a statement, GM confirmed it would pay the fine. "We are working hard to improve our ability to identify and respond to safety issues," said Jeff Boyer, vice president of Global Vehicle Safety, who is assigned to integrate safety policies across the company. Friday's announcement on GM came a day after the automaker announced five separate recalls covering nearly 3 million vehicles worldwide because of tail lamp malfunctions and potential faulty brakes.